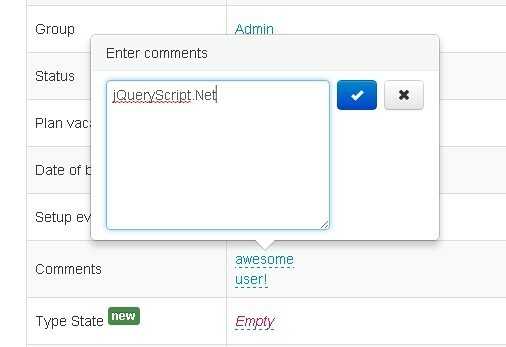 You can find and download all of our recommeded jQuery Plugins on this page. 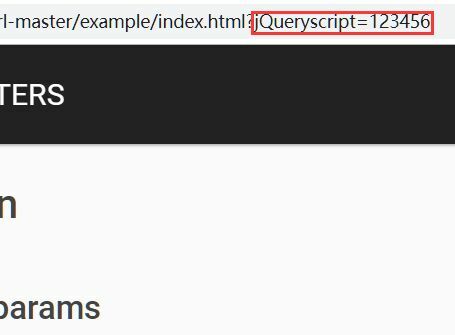 PushDataToUrl is a small jQuery plugin which enables the developers to dynamically append parameters (key/value) to the current URL without refreshing the page. SergeLand Image Zoomer is a jQuery zoom on hover plugin for zooming images with stylish and smooth magnifying glass effects. A Beautiful and powerful jQuery File Upload Plugin with multiple file selection, drag&drop support, progress bars and preview images. 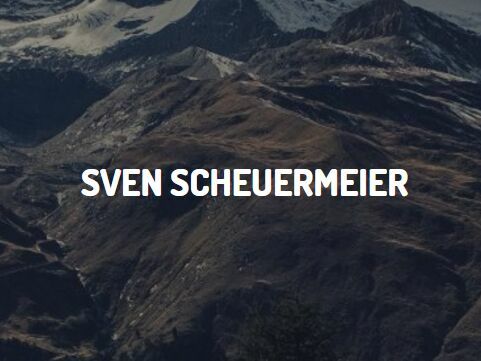 Mmenu is a super simple jQuery plugin for creating slick and app-like sliding menus for your mobile website,all with an unlimited amount of submenus. 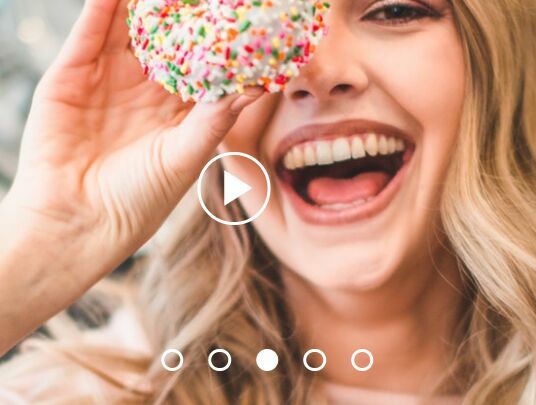 YTPlayer is a jQuery plugin that allows you to use a youtube video as the background of your web page using html5 data-* attributes and youtube API. A highly flexible and customizable jQuery plugin which converts the normal checkbox and radio inputs into swipe toggle switches using Bootstrap button styles. timeago is a smart and useful jQuery Plugin for updating fuzzy timestamps in your document automatically and intelligently. lazyload is such a jQuery plugin inspired by YUI ImageLoader that delays loading of many large images in long web pages to reduce the load time. 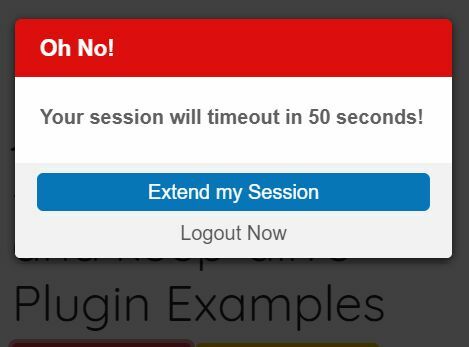 jTimeout is a small yet highly configurable session timeout and keep-alive control implemented in jQuery. 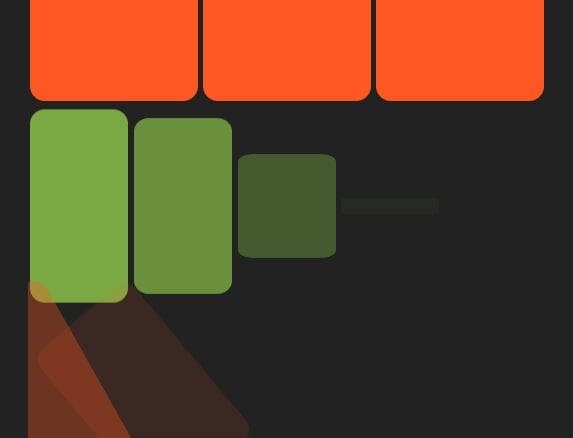 parlx is an extremely lightweight jQuery plugin used to create parallax scrolling effects by altering the background position using CSS3 2D transforms (translateY). 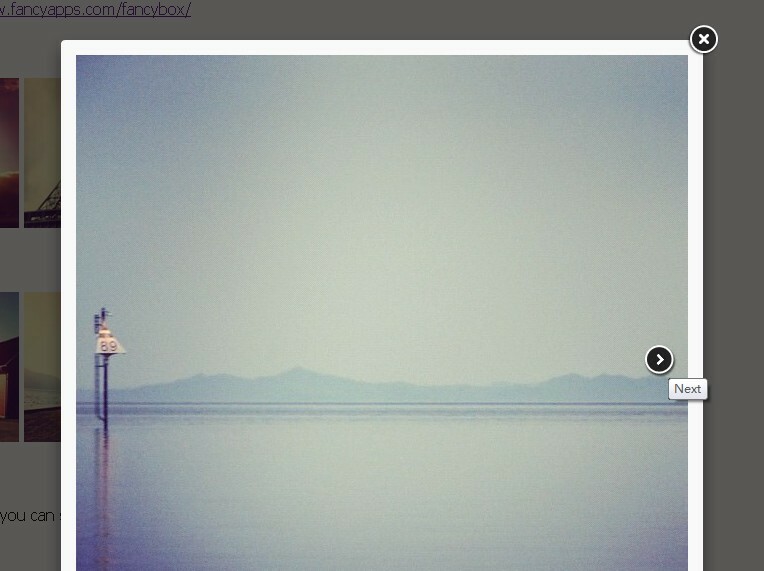 fullPage.js is yet another jQuery plugin for one page website that allows you to create vertical or horizontal scrolling web page with smooth animations and easing options. 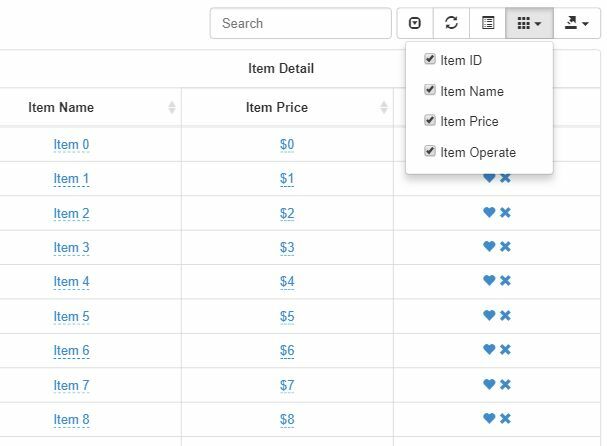 tui.grid is a robust data grid component helps you dynamically render larger data in a performant, feature-rich data grid in a minute. 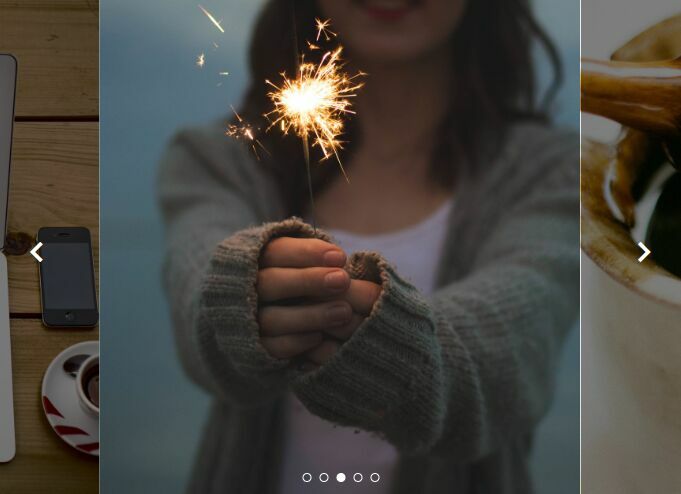 A lightweight, responsive, touch-enabled carousel/slider/slideshow plugin created using jQuery, jQuery Mobile and CSS3 transitions. t.js is a lightweight, programmable jQuery plugin to print any text with configurable typing and erasing effects just like you type something in a terminal. 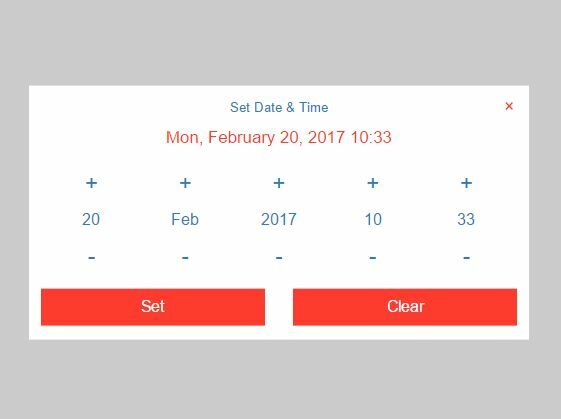 DateTimePicker is a responsive, mobile-friendly jQuery datatime picker plugin which allows to select dates, times and datetimes from a picker popup. Interactive Image is a simple, flexible jQuery plugin to create interactive image, text, audio, HTML5 video or Youtube video notes/markers/comments on images embedded in your webpage. A simple, lightweight jQuery mobile navigation plugin allows you to create an off-canvas sidebar panel with a multi-level sliding drill down menu for your site navigation. 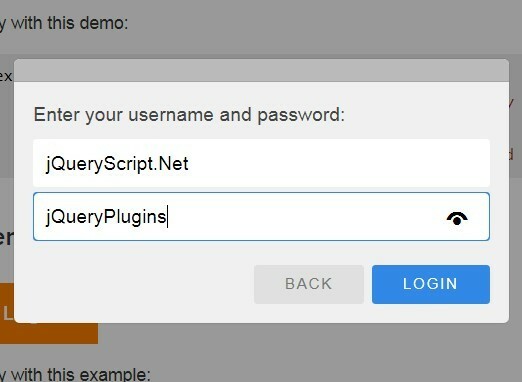 A jQuery plugin that turns a textarea into an online form builder for letting your users quickly build their own web forms via drag and drop. Rateit.js is a simple, easy jQuery plugin that helps you generate a highly customizable star rating control from any elements using HTML5 data attributes. 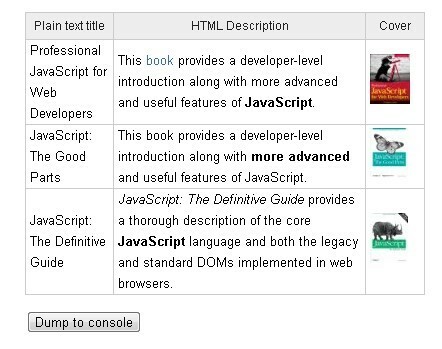 A simple, convenient jQuery dropdown plugin which converts the normal select element into a combo box with typeahead/autocomplete support. 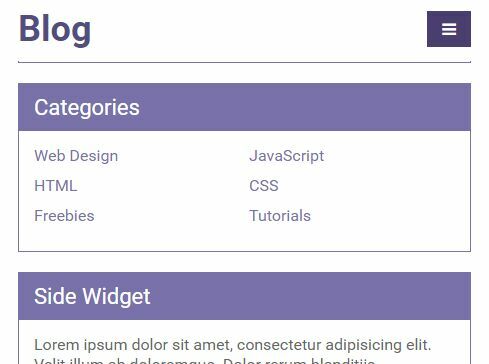 Supports Bootstrap 4/3/2. Paging.js is a lightweight, flexible, customizable jQuery based pagination framework which dynamically generates navigation links and buttons for any long web content. Just another password strength meter plugin which provides visual feedback to display the strength of the password using the dropbox's zxcvbn library. Scrollify is a jQuery plugin that enhances your one page scrolling website experience by providing snapping behavior as you scroll down the page. Google Map is a lightweight jQuery plugin that enables you to create maps, markers or routes for your own complete google map using google maps API 3. 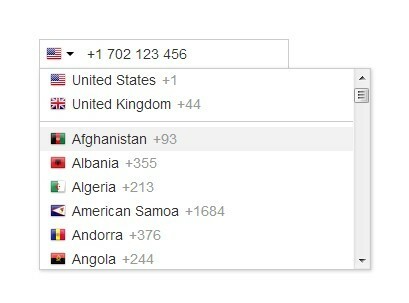 Bootstrap Table is a responsive, dynamic, extendable, multifunctional, and highly-customizable jQuery data table plugin for Bootstrap 4, Bootstrap 3 and Bootstrap 2. A robust, highly customizable QR code generator which helps you dynamically generate QR codes with custom images (for logos) and labels (for call-to-action text). Fancy Box 2 is a jQuery lightbox plugin that is completely rewritten from Fancybox, a Mac Style lightbox plugin, with new features and updated graphics. The jQuery Skroll plugin provides 17+ CSS3 powered scroll-triggered animations for page elements when they're scrolled into view. 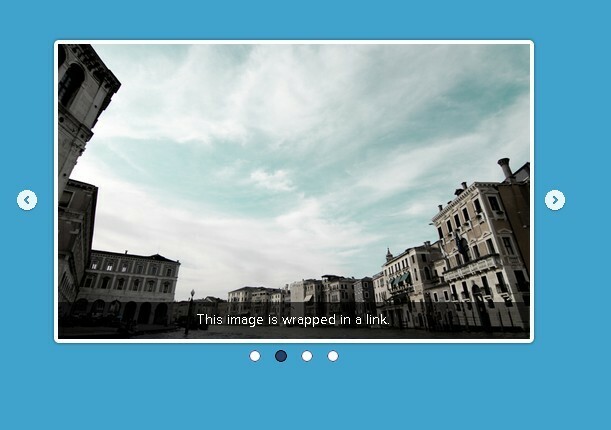 FlexSlider is An Awesome & Fully Responsive jQuery Slider plugin with Simple, semantic markup. 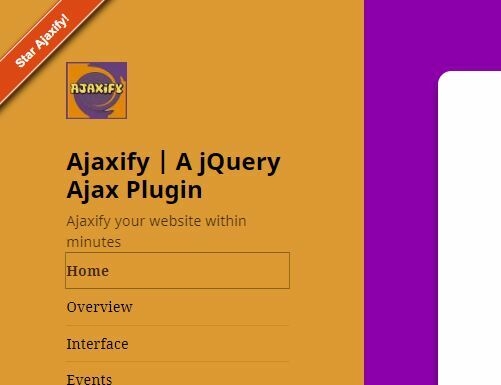 Ajaxify is a jQuery Ajax plugin which has the ability to ajaxify the whole website, by dynamically replacing any elements with Ajax contents across pages. 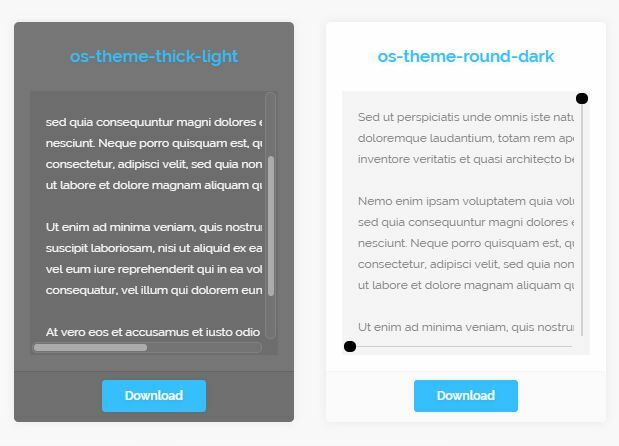 A simple, flexible jQuery modal plugin used to present any DOM element or AJAX content in a dynamic, animated, responsive modal window with several useful options. A responsive, flexible, customizable jQuery text scroller plugin which can be used for stock ticker, breaking news ticker, and much more. Trip.js is a jQuery plugin that helps you create a customizable and skinable website tour with an auto step-by-step guide for introducing tutorial and new features for your visitors. mb.gallery is a powerful and ajax-enabled jQuery plugin that organize a group of images/photos and displays them in a well styled interface like gallery lightbox, image slider, thumbnail grid, inline DOM element, etc. 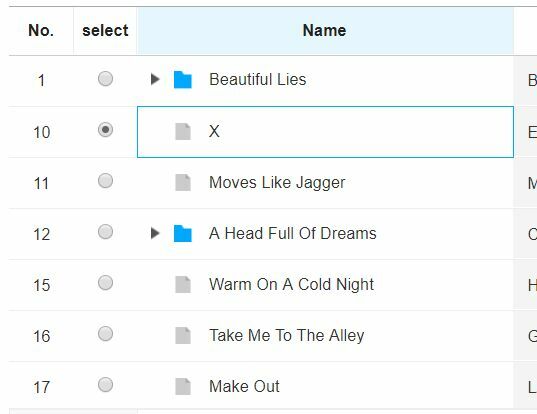 jQuery.Autocomplete is a jQuery based autocomplete plugin that attaches autocomplete/autosuggest drop down list with ajax lookup to text input fields when your users input. FullCalendar is a jQuery Calendar Plugin with jQuery UI for creating a smart, full size, drag and drop Calendar widget on your webpage. 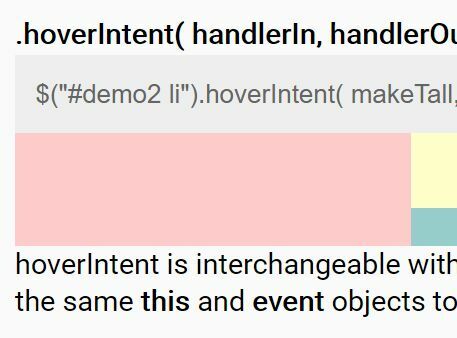 Just another jQuery typewriter-style text animation plugin that simulates someone typing and deleting over an array of words. Popup Overlay is a responsive, mobile-friendly, accessible, highly configurable and cross-browser jQuery modal window solution. 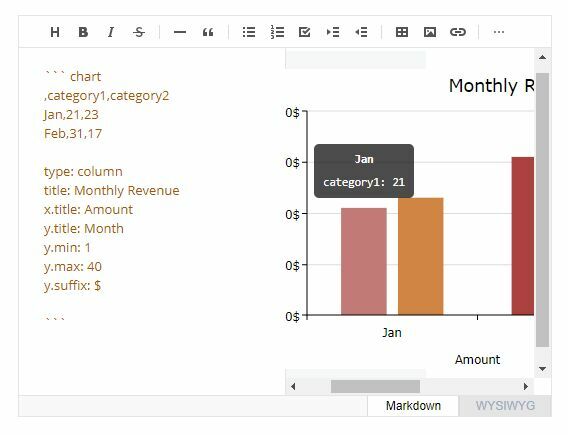 jExcel is a powerful jQuery plugin which lets you dynamically generate a spreadsheet like data grid (table) from local JS data or even an external CSV file. Froala Editor is a simple clean jQuery & HTML5 based WYSIWYG rich text editor that supports auto-save, inline mode, spell check, ajax requests, image callback and many more. Lazy Line Painter is a jQuery plugin for creating SVG Path Animation using the Raphaël Library, which uses the SVG W3C Recommendation and VML as a base for creating graphics. Yet another jQuery one page scrolling plugin which allows you to vertically and smoothly slide the web page to a desired anchor point. contextMenu is a feature-rich and high performance jQuery plugin for replacing the default browser's right-click menu with a custom one. 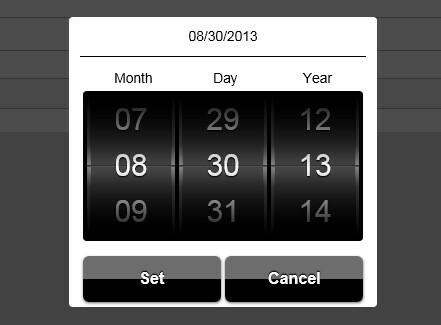 A robust jQuery plugin used to create highly customizable date / time / month pickers for Foundation front-end framework. jConfirm is an easy, customizable jQuery dialog box alternative plugin which enables to create nice alert, confirm, and prompt boxes with cool CSS3 powered animations. lightcase.js is a simple, multi-purpose jQuery plugin used to create a responsive, CSS3 animated lightbox for any types of html elements. Zabuto Calendar is a jQuery calendar plugin working with twitter's bootstrap that allows you to create a monthly calendar with ajax data events support on your web page. Countdown.js is a simple-to-use jQuery plugin which allows you to create an easily styleable countdown timer which supports various valid date/time/duration strings. Just another jQuery plugin that allows exporting html tables to XML spreadsheet (XLSX), Microsoft Excel spreadsheet (XLS), CSV tabular data and plain text. 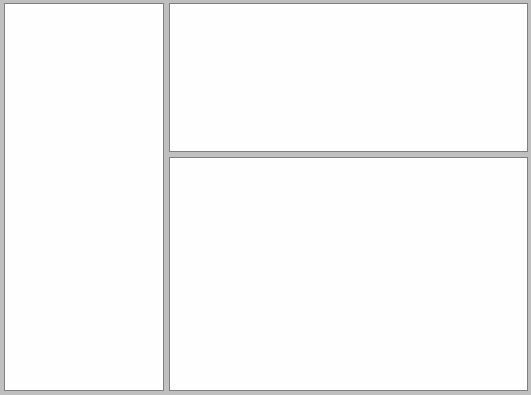 The split-pane jQuery plugin dynamically creates splitter bars to resize your responsive split layout using mouse drag or touch events. 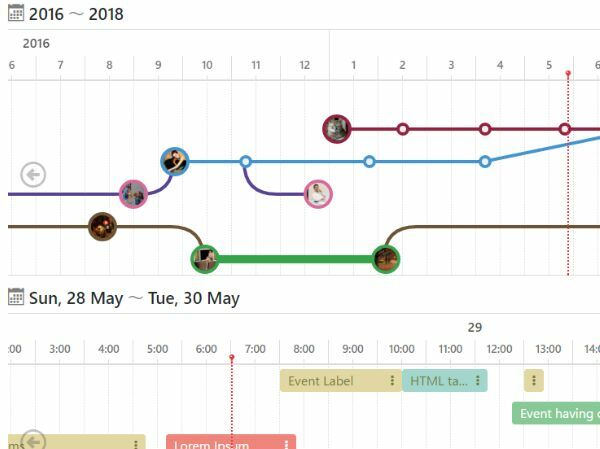 Timeline.js is a jQuery timeline generator which helps you render horizontal, scrolling, responsive bar & point/line style timelines (with event details) from dynamic data arrays/objects. 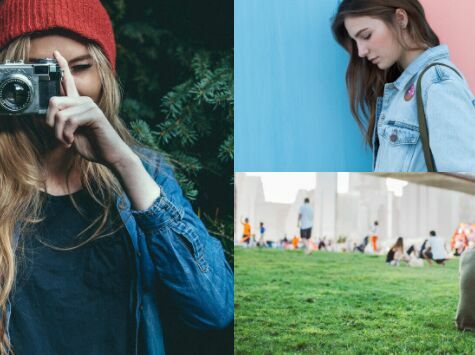 twentytwenty is a clean and easy-to-use jQuery plugin that allows you to compare and showcase the difference between two images side by side. A clean and simple jQuery stopwatch/timer plugin which allows you to count up from zero or a certain time with start, pause and resume controls. Smart Scroll is a tiny jQuery plugin for providing smooth, vertical, fullscreen page scrolling with support for auto hashing and scroll snapping behavior. 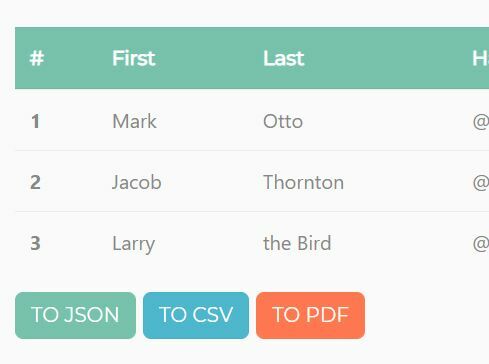 tablesorter is a jQuery plugin for turning a standard HTML table with THEAD and TBODY tags into a sortable table without page refreshes and any server-side code. jSignature is a jQuery plugin that lets you create a mobile-friendly, cross-browser, canvas based signature field using HTML5 canvas. Butter Cake is an HTML/CSS/JS framework which helps web developers create responsive, flexible, mobile-compatible web applications in an easy way. A jQuery/Bootstrap plugin that lets you create multi-language, highly customizable date picker, date range picker, inline calendar for your Bootstrap powered web project. A jQuery plugin that allows the user to print specific element(s) of your webpage, while preserving the page styles (and even additional CSS) and input/form values. Fine Uploader is a User-Friendly File-Uploading Plugin for looking to incorporate file-uploading into their website. 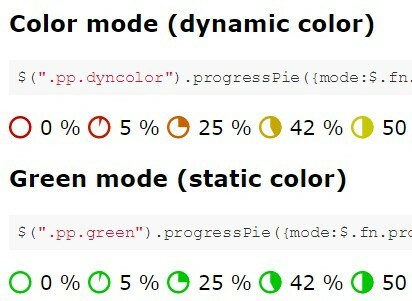 Raty is an easy, flexible jQuery plugin which turns any DIV elements into a fully configurable star rating component. ScrollMagic is an awesome jQuery animation plugin that allows you to do lots of cool stuffs when scrolling down/up your web & mobile page. 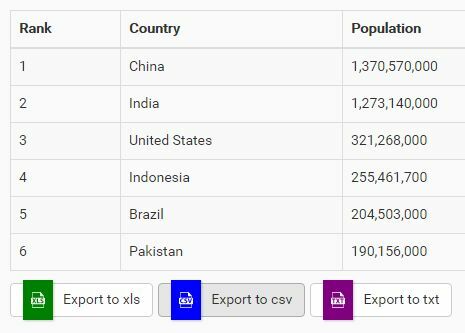 A multifunctional table export jQuery plugin that exports your HTML table and downloads the tabular data as JSON, CSV, TXT, or PDF files. A Bootstrap plugin to create an accessible, interactive visual guide that lets your users guide through / scroll between new features and functions in your web app. 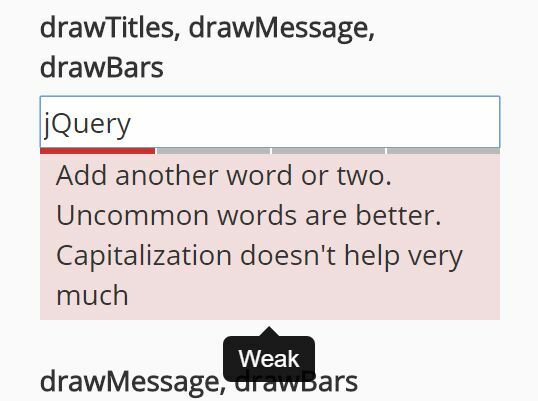 Zebra_Tooltips is a lightweight, highly customizable and cross-browser jQuery plugin for creating simple, but smart and visually attractive tooltips, featuring nice transitions and offering a lot of configuration options. Modaal is a simple yet robust jQuery plugin that helps you create responsive, accessible and fully customizable modal windows on the webpage. 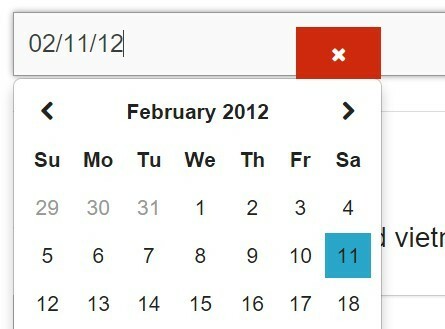 Calendar.js is a powerful, responsive, dynamic, mobile-friendly calendar & scheduling tool for your business. 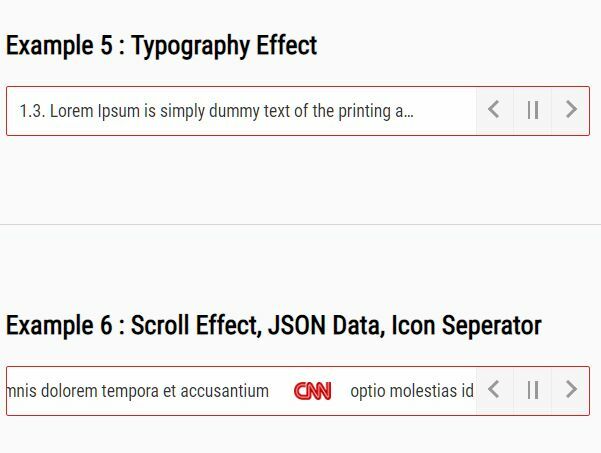 Page Scroll To ID is a jQuery plugin to create anchor links which allow you to vertically and horizontally scroll to corresponding sections of your page with custom animations and easing effects.